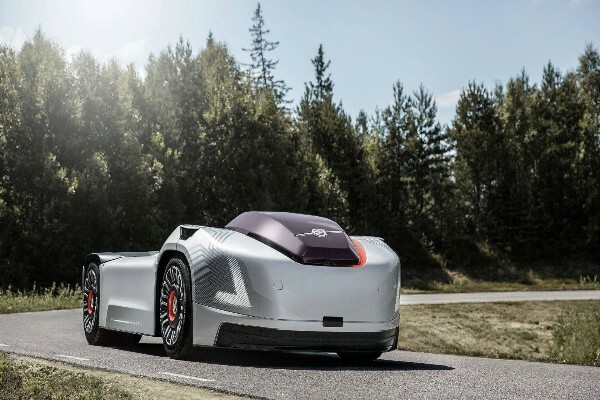 Volvo has unveiled its self-driving and cabless truck (with no passenger compartment) called Vera .The concept truck can be attached to any standard trailers. It is designed to carry containers weighing up to 32 tons (~29,000kg) across large manufacturing and shipping ports. 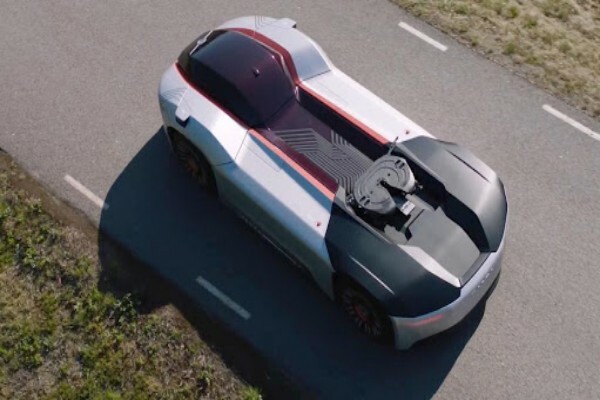 With no human driver and compartment , the truck is controlled and monitored through a wireless network service. 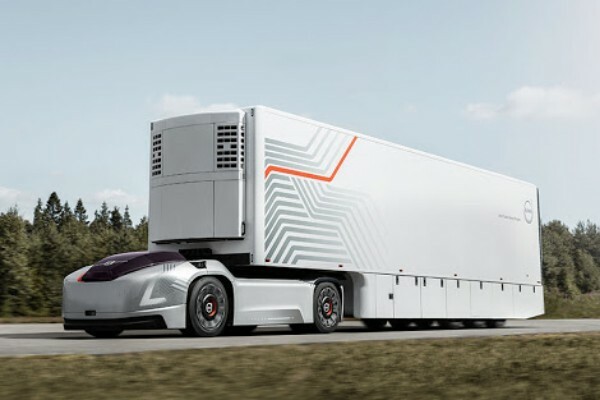 This futuristic truck from the world’s second-biggest truck maker is aimed to make the process of moving large goods more efficient, safer and cleaner.